WE MAKE BIOGAS SYSTEMS WORK. 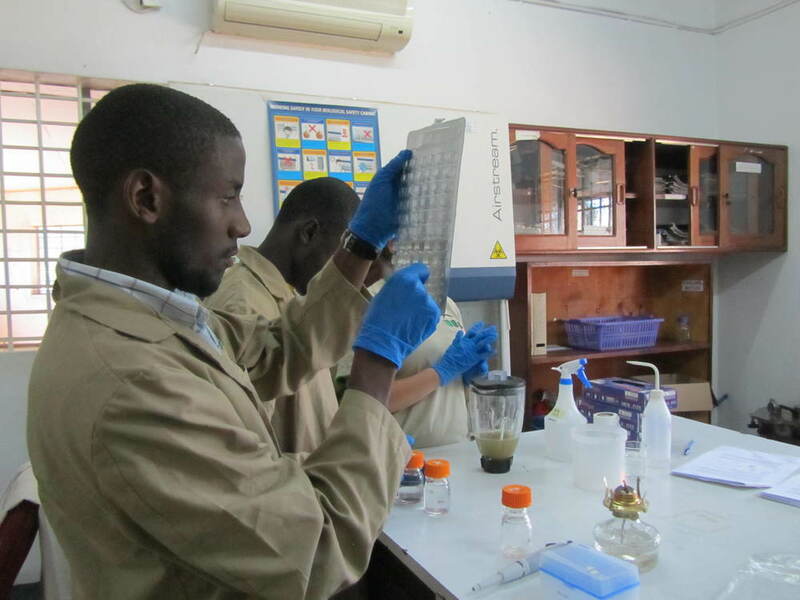 W2E is a RESEARCH CENTER that supports anaerobic digester INNOVATION and education in uganda. Biogas systems transform organic wastes such as manure, human excreta, or food waste into a clean-burning source of renewable energy and a nutrient-rich fertilizer. This technology has the potential to improve energy security, indoor air quality, and agricultural yields—all while delivering a modern standard of public sanitation. We seek to make these systems efficient and commercially viable through research, education, and outreach in Uganda. In this short film, a former charcoal producer explains how he became a biogas engineer.